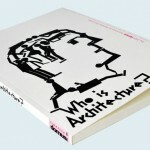 Brendan McGetrick » Blog Archive » Who is Architecture? Architecture is a collaborative art. The achievement of a building of even small ambition requires the architect to commit himself to an array of specialists – engineers, a developer, a rendering company, plumbers, a photographer, etc. 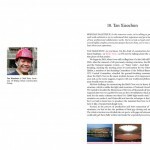 – each of whom is responsible for a vital piece of his vision. Long before building begins, she must design a production process that incorporates these outside abilities, that balances individual empowerment and general oversight and allows for meaningful interaction between professions that might otherwise never meet. 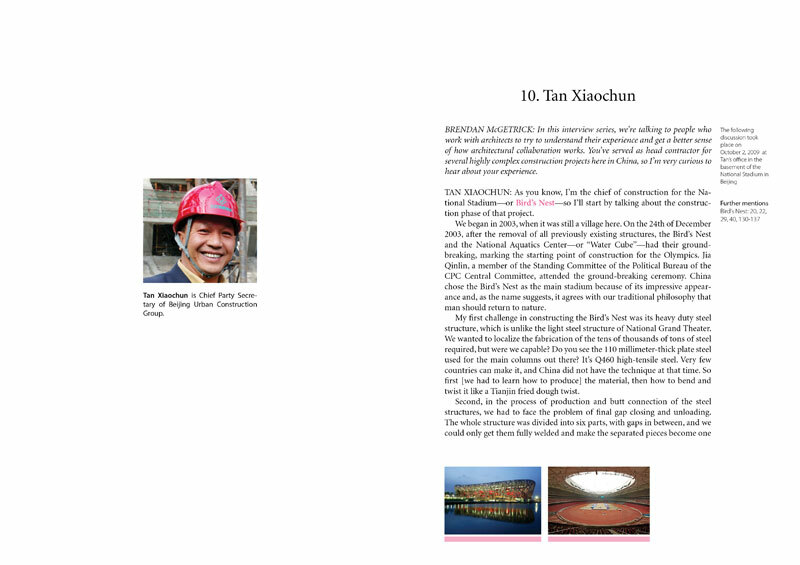 In 2009, the Chinese edition of Domus magazine invited me to participate in its annual interview series. 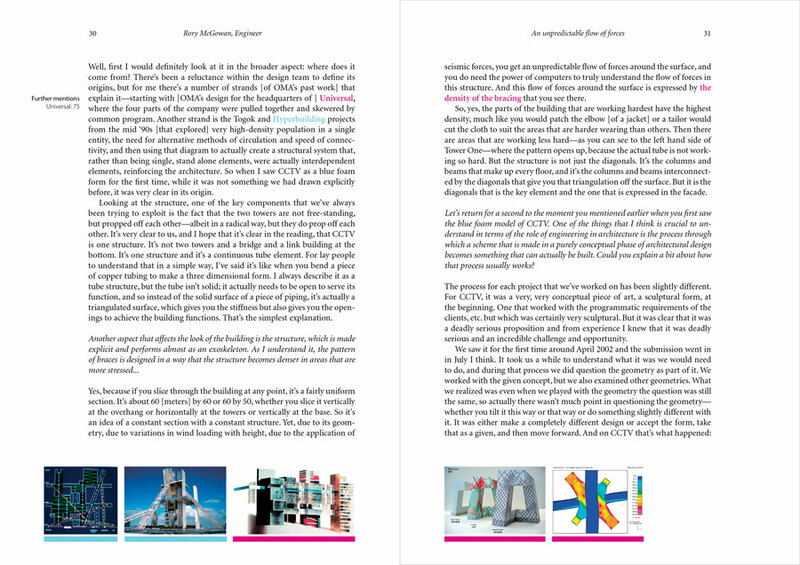 I was told that I could interview anyone I’d like on a topic of my choice, with the results published in each issue as a removable booklet. The previous series had featured several of the most celebrated figures in contemporary architecture, a fact that seemed simultaneously intimidating and liberating. Confronted with the need to maintain the magazine’s high standards and facing an already depleted pool of potential subjects, I decided to look outside, to the people and professions along architecture’s periphery. Rather than interrogating architects directly, I spoke to those closest to them, the collaborators on whom they depend to reinforce, realize, and expand their ideas. Eventually the concept of a silhouette emerged: by filling in the areas around it in great detail, the series could produce an image of architecture in relief, a profession defined entirely but what takes place at its outer edges. This book presents the results of that effort. 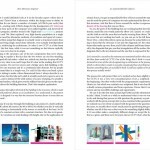 Each interview reveals a different facet of collaboration, where architects have entrusted outsiders to make or break their designs – from an engineer ensuring structural integrity and a graphic designer providing navigational clarity, to a curator, editor, or digital renderer presenting it to the public, an educator placing it within thousands of years of previous efforts, and a contractor determining how best to build it. Together they cover many of the architect’s greatest challenges and reveal what is perhaps his most under-appreciated talent, the ability to achieve coherency from a mass of seemingly irreconcilable differences. 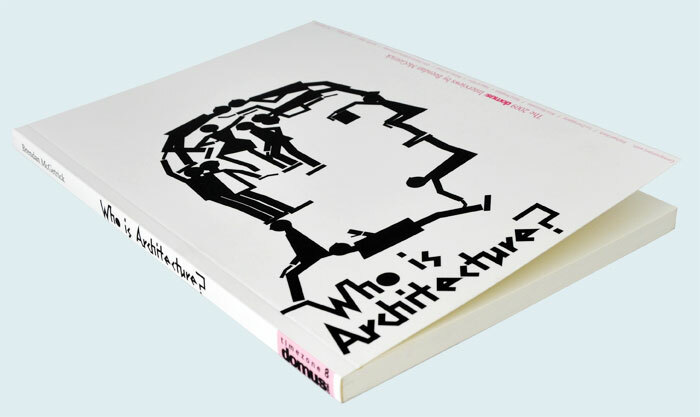 Unfortunately, there are many forms of knowledge that are not covered in this book but are vital to achieving a full sense of architectural collaboration. I hope that in the future this series will be amended and enriched by further discussions with developers, cost estimators, model makers, plumbers, government officials, etc. Still, it is a pleasure to present this series whole for the first time. The selection is incomplete, but the conversations are thorough and, together, they provide a new set of entry points to a profession that is understood by few but affects all.